Pinnacle Peak Phase 3 at Eastpark New release. 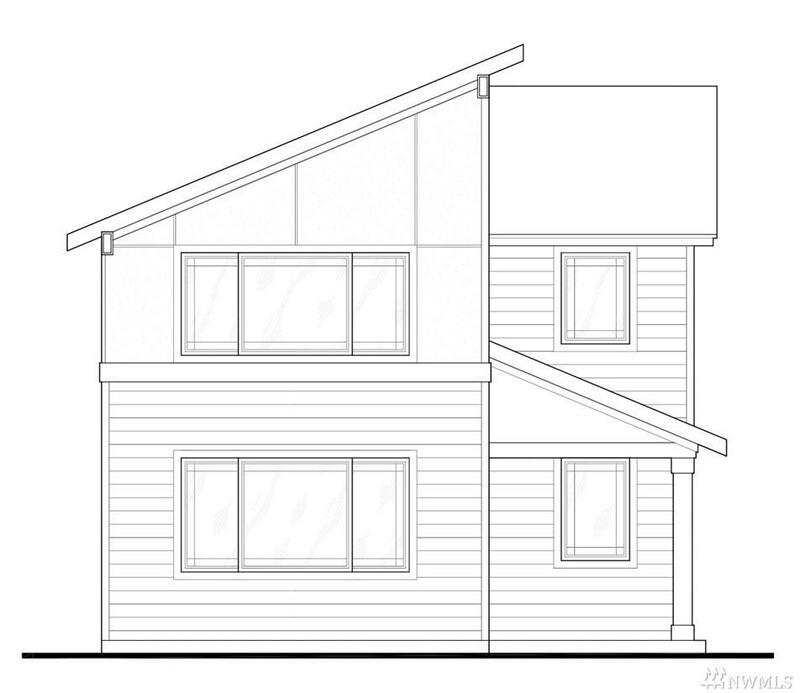 The 1629 sq ft plan with 3 bedrooms, 2.5 baths. Kitchen with Island, open into Dining, and family room. Large master with double door entry. Walking areas throughout the community. Walking distance to the YMCA, Ice skating rink, and swimming pool. Just minutes from schools. Easy access to bus line, close to shopping, ferries, and all bases.